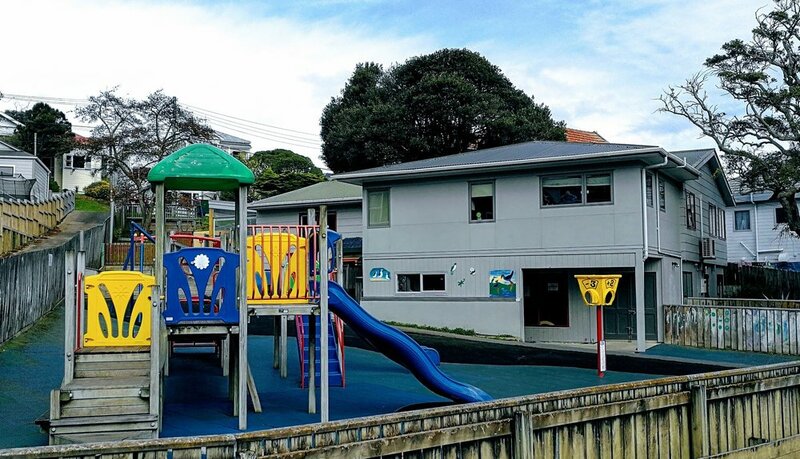 The Hataitai Bowling Club and Hataitai Community House are community-run spaces for everyone to use and enjoy. Join the Hataitai Residents' Association, the voice representing our community. Our community garden is growing. Find out what's going on, and how to get involved. The Hataitai community market is on at the Bowling Club on the first Saturday of each month. If you want to stay up to date on what’s happening in the community, sign up to our mailing list. See what the locals are posting about - here are the latest instagram posts from around our neighbourhood. Tag your posts with #hataitai for them to show up here.